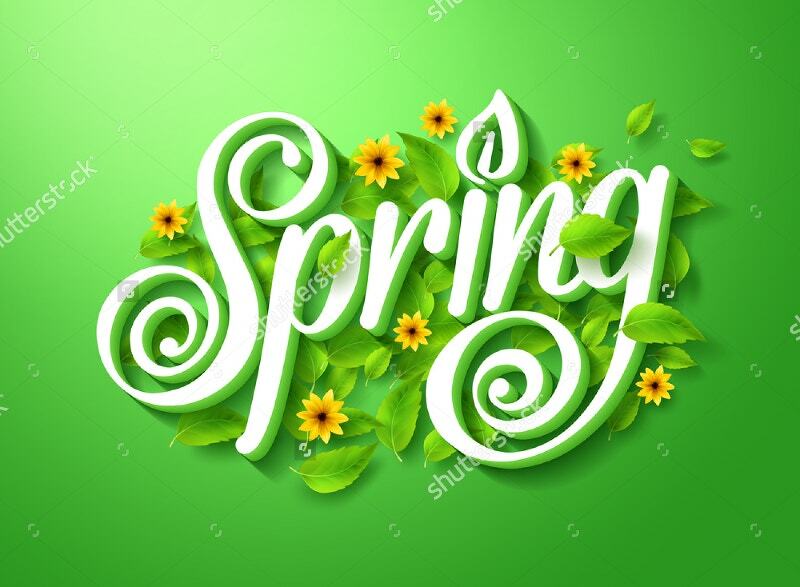 Your Springtime design inspirations are here. Going to the below links takes your imagination to the next level. 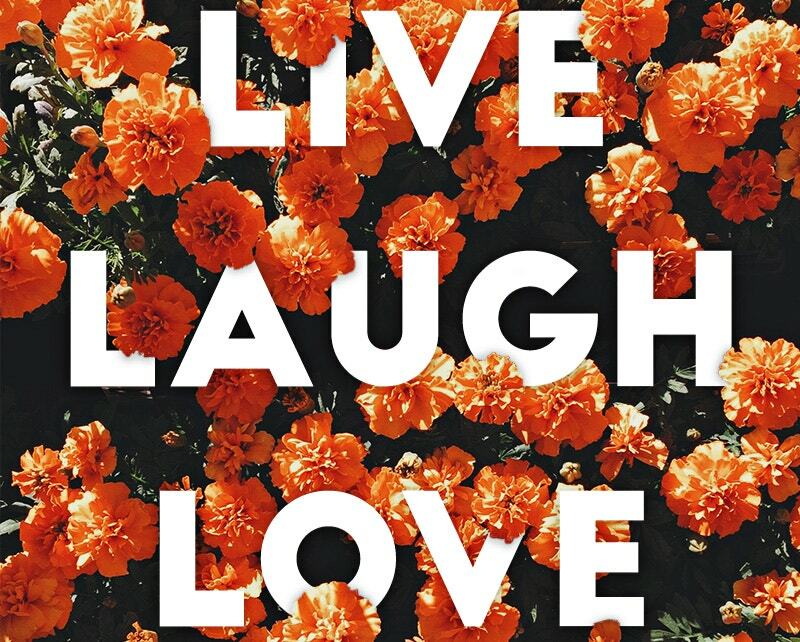 It’s no secret that people love flowers. 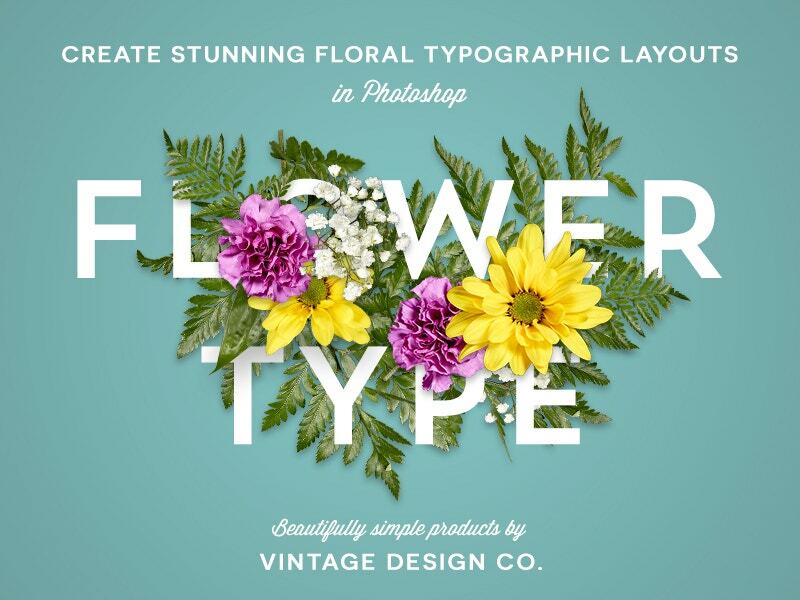 The 10 floral typography designs that combine flowers & text help you to get the effect. Why don’t you try these? They are with such beautiful backdrops. 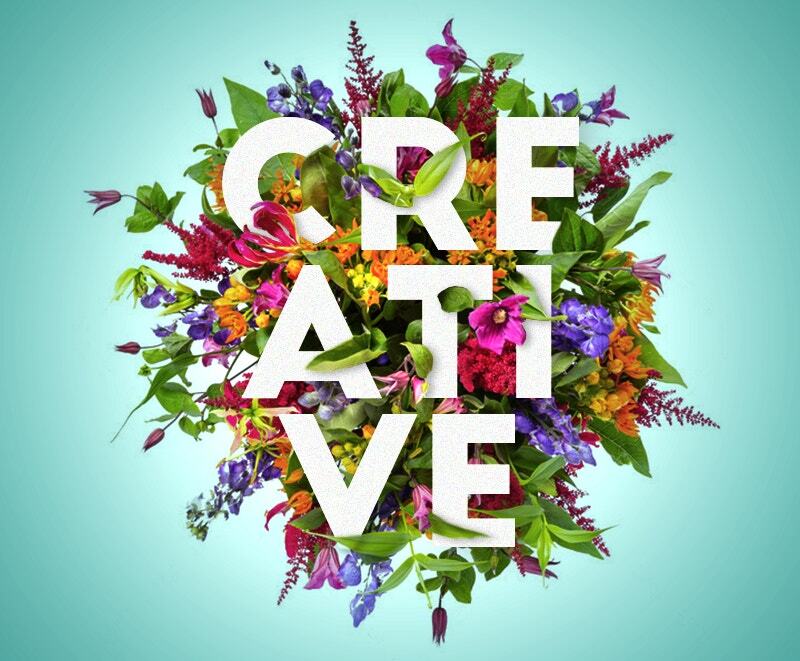 These flower stock images are branched out from ‘love live laugh’ themes. Those who love heart and selflessness can definitely enjoy these. This finest collection of “Drawings from Heaven” was designed by the artist for a Christian Brand called “Gardens of Life” to enrich their upcoming year promotions. 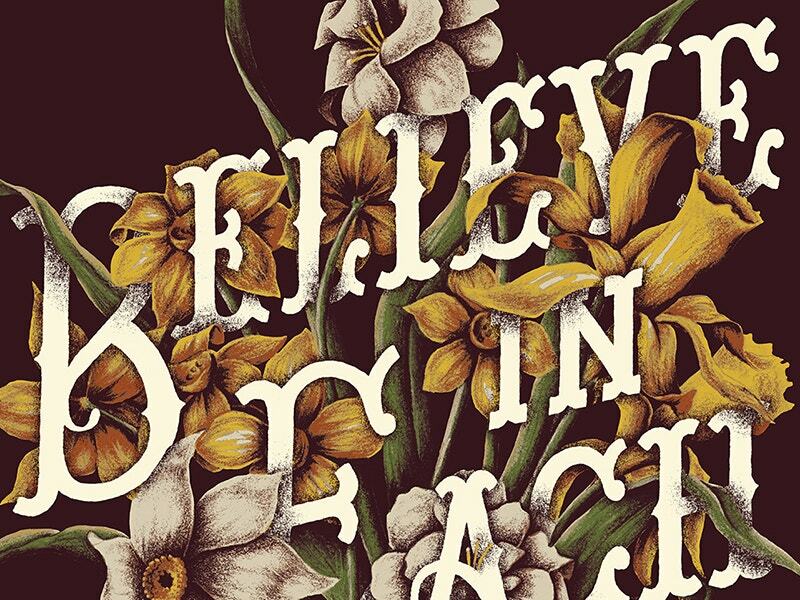 The artist admitted that famous Christian Words such as “faith”, “love”, “patience” “fullness”, and “meekness” are based on “Bebas” typography. Here the designer cannot resist showing the final preview of his artwork for which he had got the privilege of collaborating with Freelance Designer from Detroit, Sean Tulgetske. 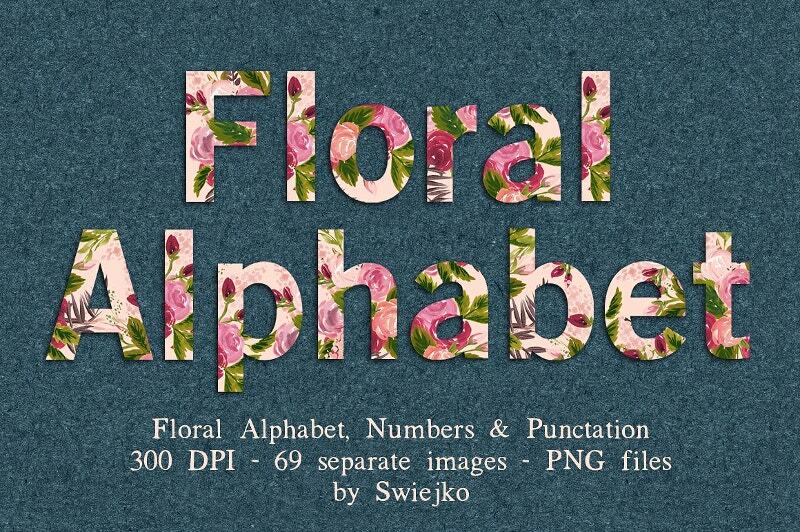 Have a look at the killer combo, where the first designer worked on flowers and the later on typography. 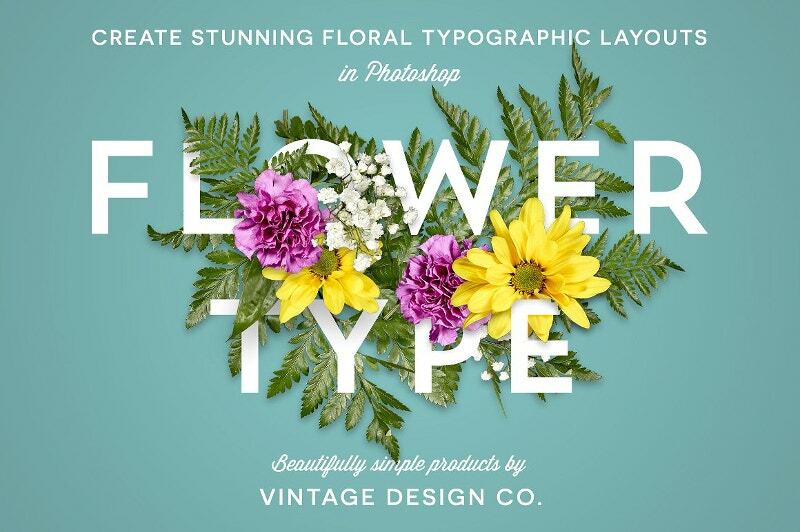 You will really love this combination of font composition with Botanical Illustrations. Here the tormented question is whether they are photographed or did the artist draw them shadow by shadow. Whatever it is, examine them with your requirements and use if fitted. Are they scanned from old books? We don’t know. 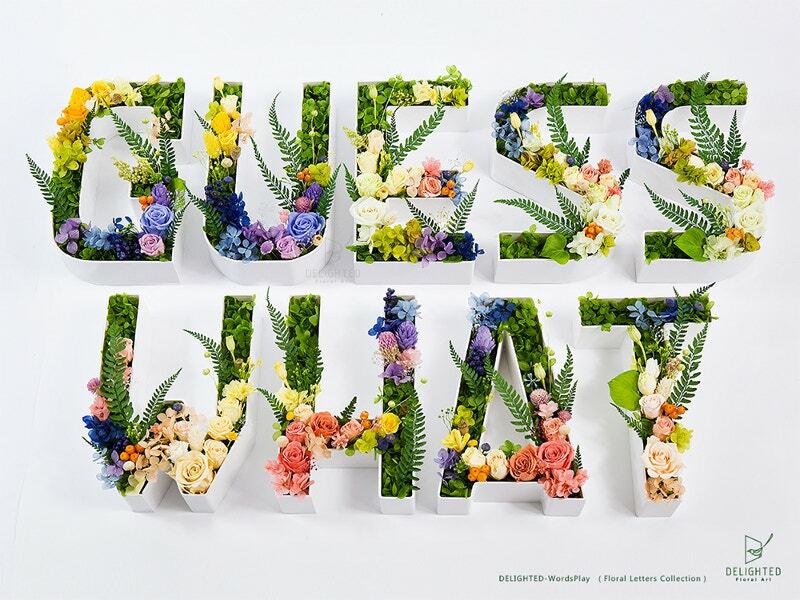 It reminds art lovers of Irene Laschi’s work in Chelsea Flower Show. In other words, it impresses you even if you don’t know anything about colors. 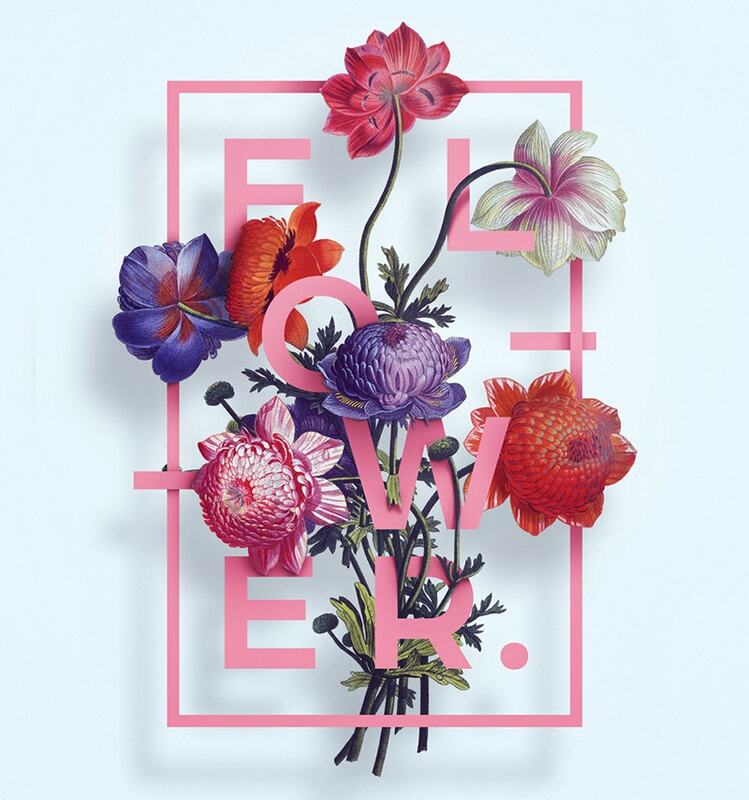 This strength artwork combines nice floral elements and bold typography. 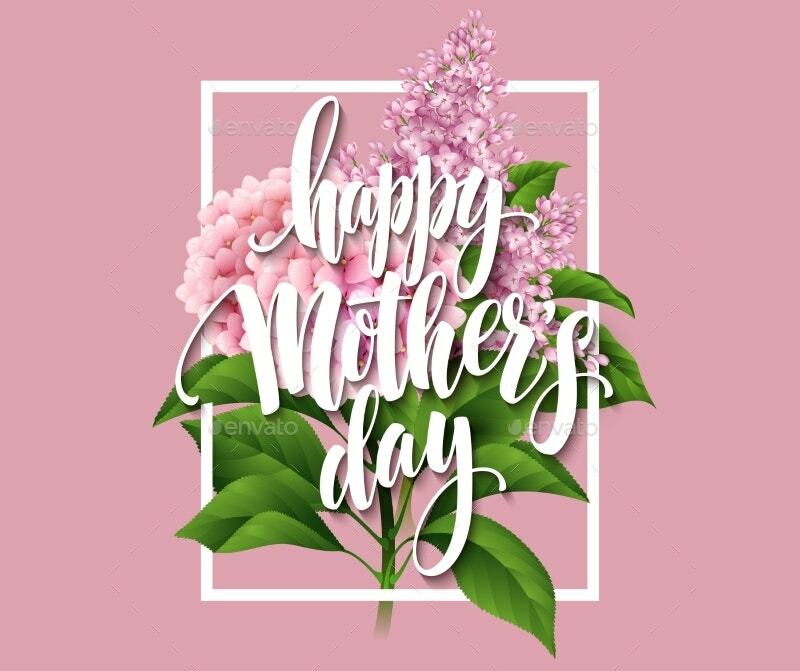 You can gift this for mother’s day and special occasions like wedding ceremony and birthday party as well. If you fancy a free copy, request for it right now. See how beautifully the background image relates to the text. 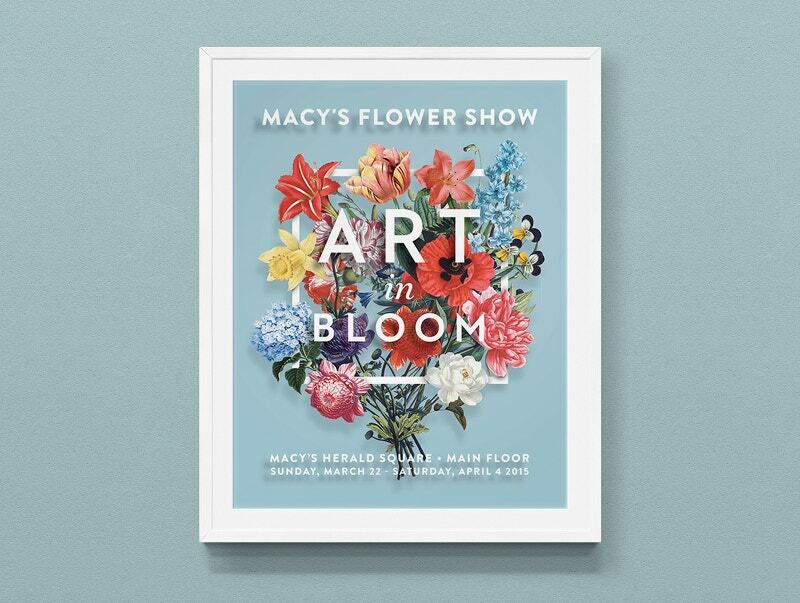 The Feminine photography and modern botanicals in most serene colors come together to make a noteworthy design here. 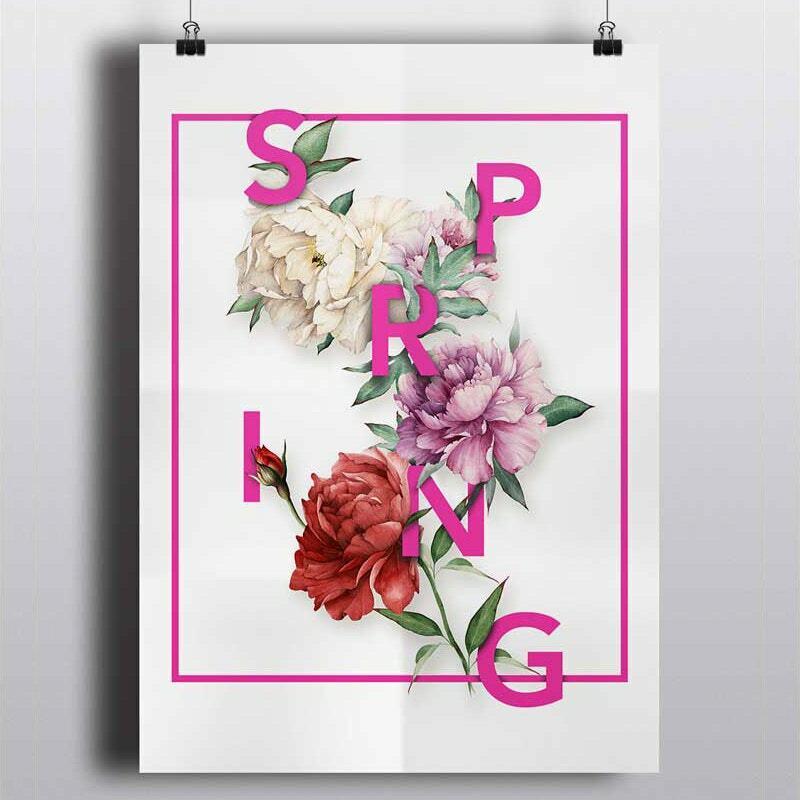 This Floral Typography poster is beautifully illuminated with petals and leaves. This 800×800 px JPG image is free for your download. 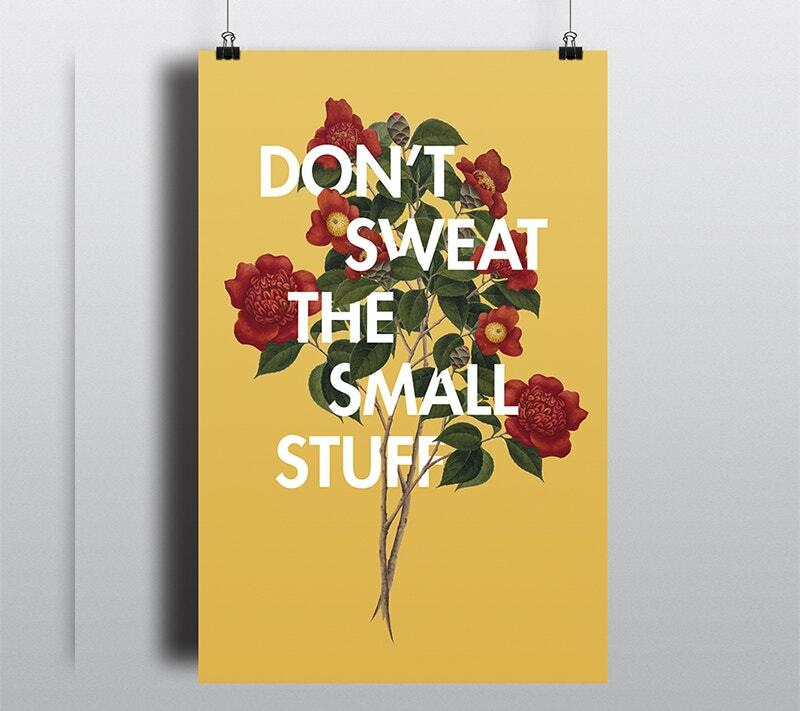 The poster is available under Creative Commons Attribution License. 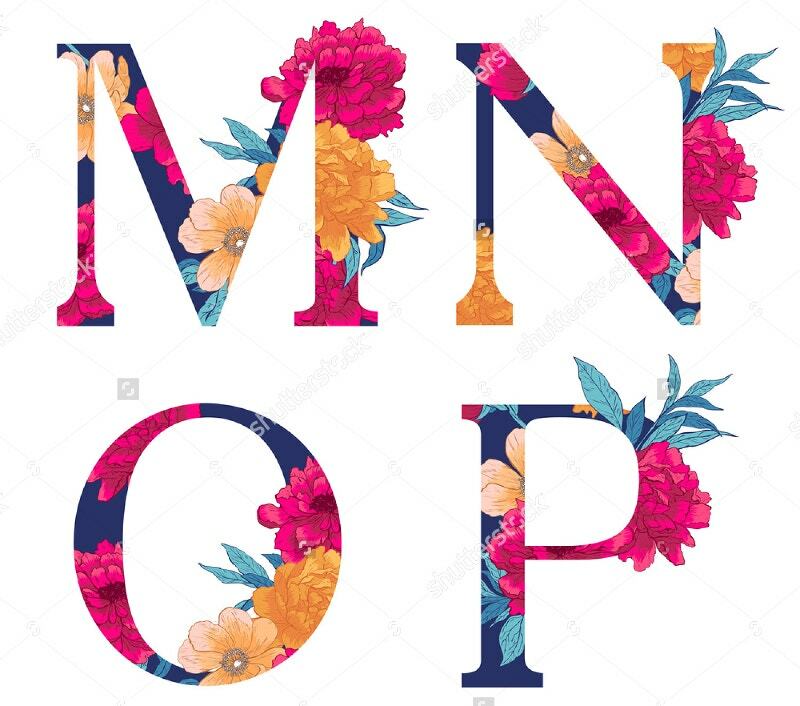 This Graphic Design Floral Typography gives you a big thumbs up and even teaches you the new patterns of Spring Collection. 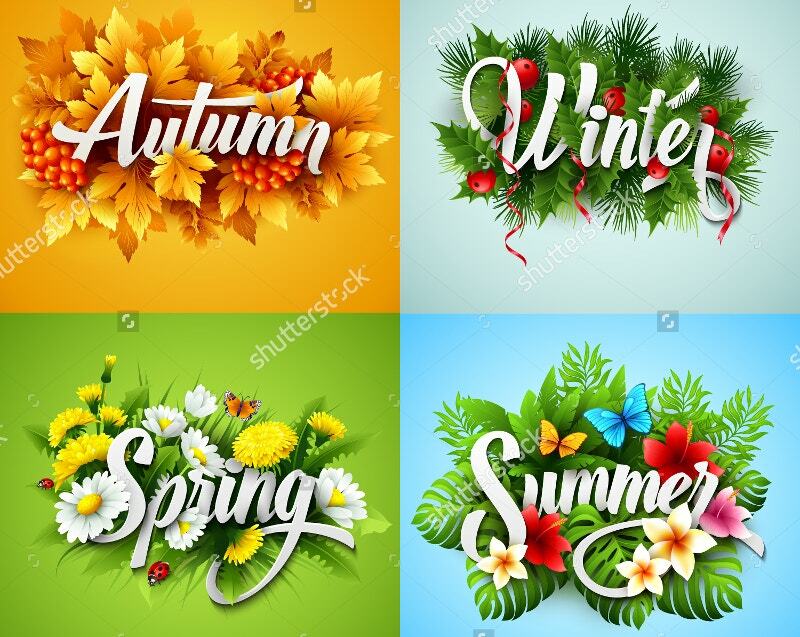 This tempting and vivid artwork makes your season so joyful. 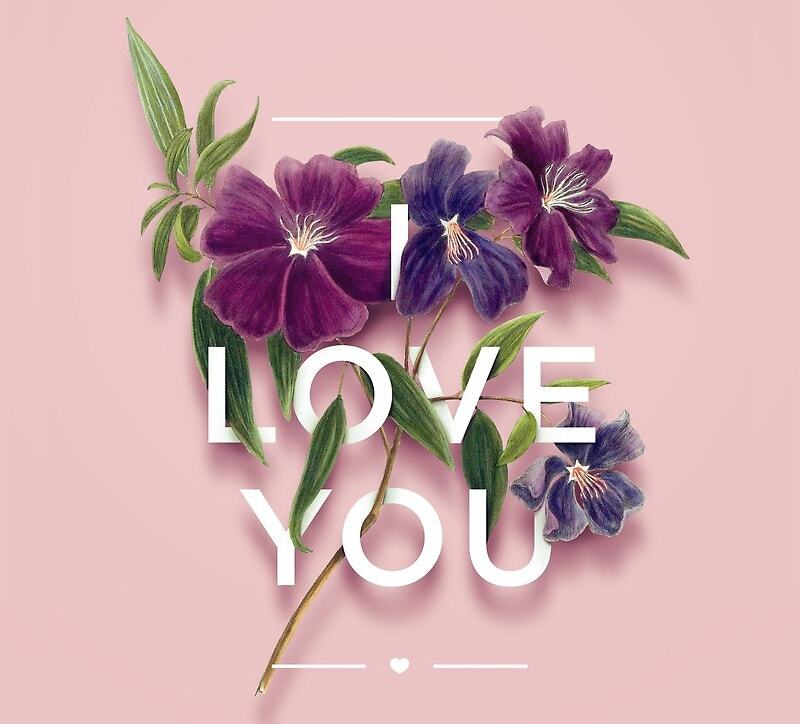 Be at peace and spread some love with this Art Design Floral Typography. 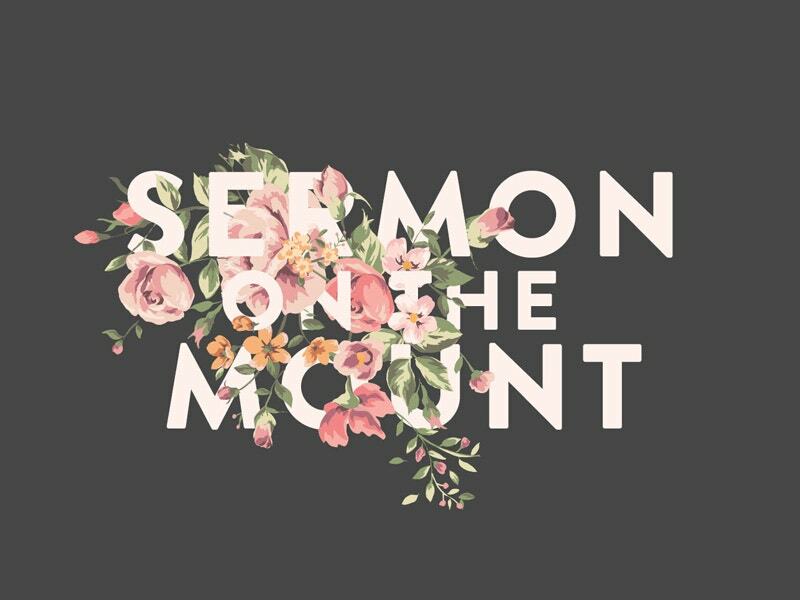 Add the elegance and the flare that sans-serif never has. Continue to update with this new sketch. The righteous will thrive. 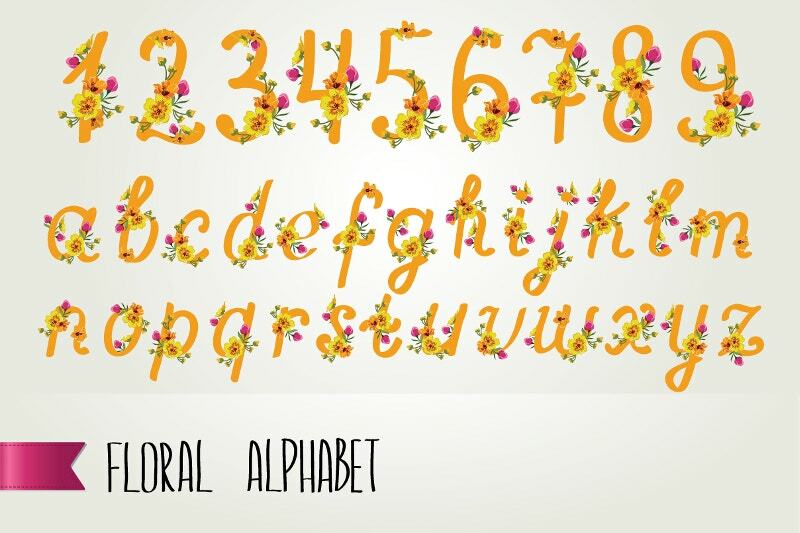 Here the perfect mix of florals and fonts bring beauty to the sample. 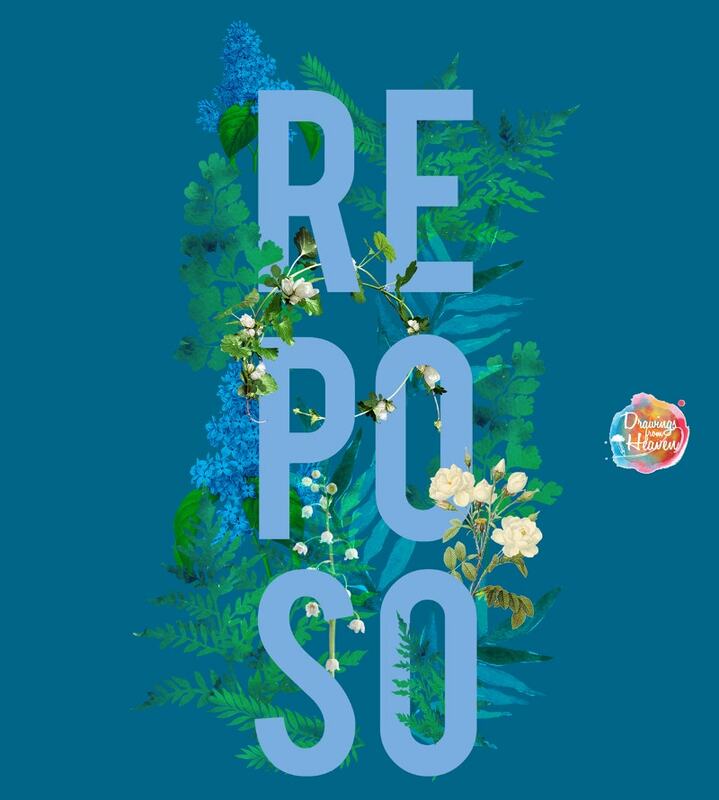 With the motif of botanical plants and flowers, the Typographical Art Design was formed very carefully. They are in good volume. 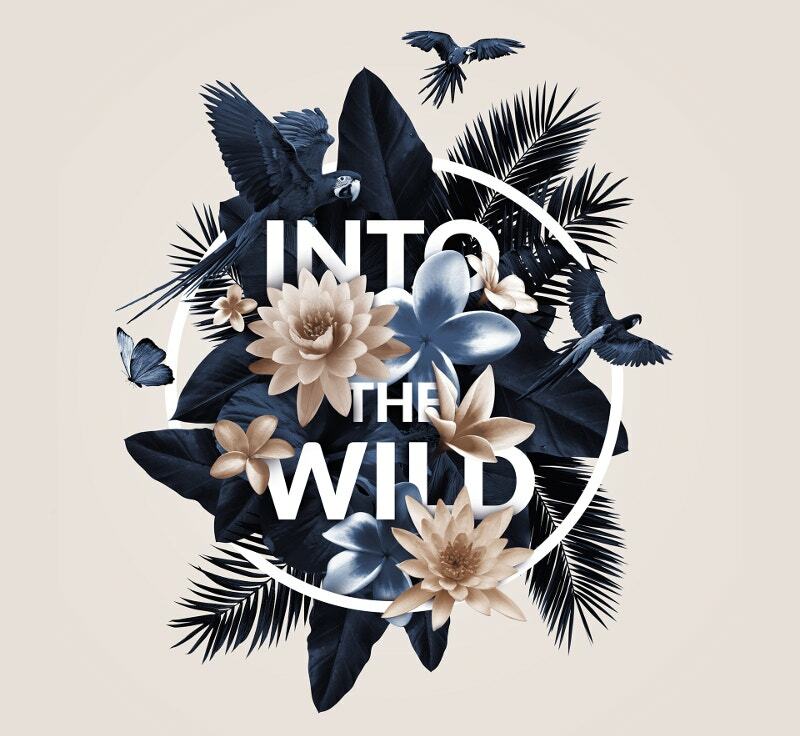 Create a midsummer night’s dream with this classic mix of floral line drawings and script typography. 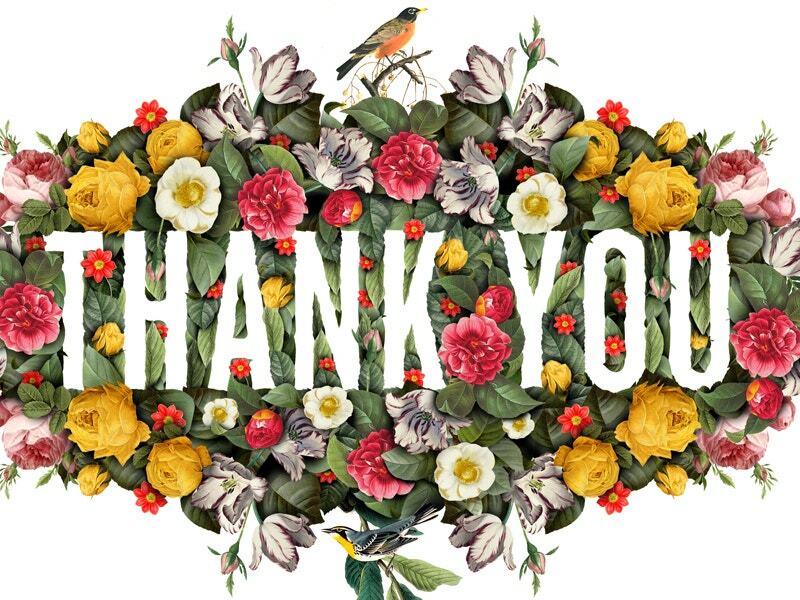 Flowers are the expression of care and love for a person.